You can view KJZZ's Classic Jazz weeknight playlists here. If you are having trouble viewing a Jazzworks playlist please visit Jazzworks for playlist information. 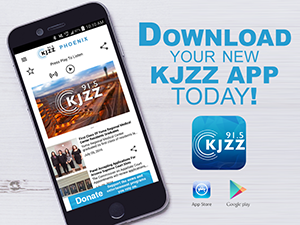 KJZZ is a service of Rio Salado College, and the Maricopa Community Colleges District.